Get directions, hours of operation, and parts store access for Titan Machinery Inc..
Titan Machinery owns and operates a network of full-service agriculture and construction equipment stores in the United States and Europe. 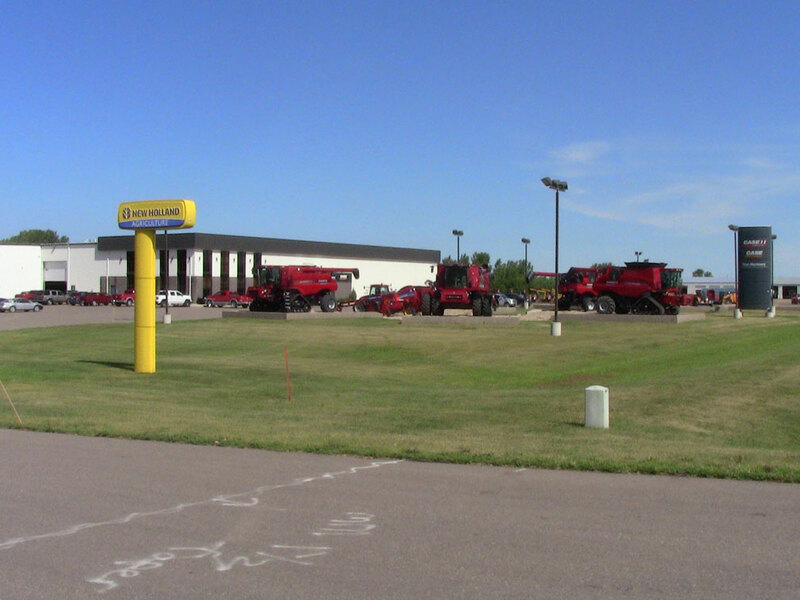 At our stores, we sell and rent new and used construction and agriculture equipment and provide superior parts and service support. We're proud to represent our manufacturing partner, the CNHi family of brands - including Case IH, Case Construction, New Holland Agriculture, and New Holland Construction. Titan Machinery is committed to maintaining a customer focused culture and to responding quickly to our customers' needs and demands. Titan Machinery is your one stop solution to all your equipment needs.